Hybrid cars may lose some of their luster this weekend when the state's yellow-sticker program comes to an end. Come Friday, your morning commute could get a little longer. About 85,000 yellow-sticker-wearing hybrid vehicles will be forced out of the carpool lanes and into regular traffic as the state's yellow-sticker program comes to an end July 1. The program, which was initially launched to encourage Californians to purchase hybrid vehicles, allowed hybrid-owners to drive in carpool lanes even if they were the only ones in the car. The program has already been extended twice and State Sen. Fran Pavley, D-Los Angeles, who authored the initial bill, told the San Francisco Examiner that it's about time for it to expire. 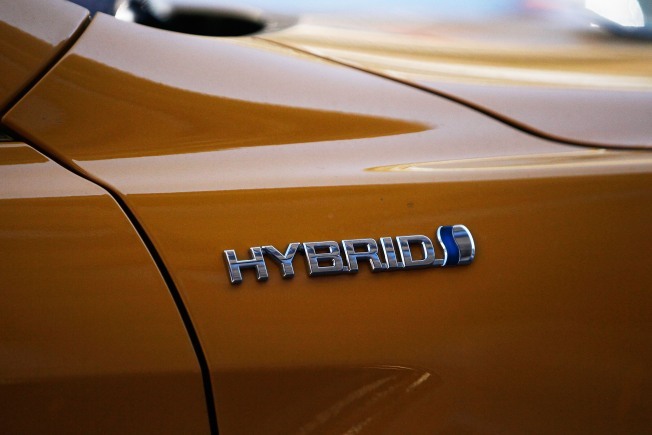 When the program was launched, hybrids were still a foreign concept in the state. Now California is trying to push drivers into electric and CNG vehicles. To encourage that, the state runs a white-sticker incentive program that allows CNG and electric car drivers to operate in carpool lanes even with only one driver.